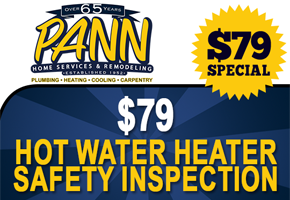 Here at Pann Home Services & Remodeling, we have been providing the greater Boston, North Shore, South Shore and Metro West areas with high Quality Plumbing, heating, cooling, remodeling and carpentry services for over 60 years and we always come highly recommended. From fixing your toilet to installing a new bathtub, we’ve got you covered. If you are currently looking for a plumber or remodeling professional, then you have come to the right place. 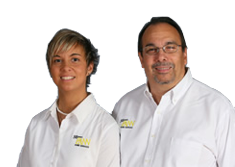 Give our team of professional technicians a call with any and all of your plumbing and handyman needs. With us, your satisfaction is always guaranteed. In addition to our plumbing and other services, we also offer top notch HVAC (Heating, Ventilation, and Air Conditioning) services. We can perform repairs, installations and replacements on a wide variety of HVAC equipment, and our work always comes with a customer satisfaction guarantee. Whether you need a new filter for your heater or a brand new heating or air conditioning system installed, we’re the go-to company. Your comfort is our business. Call us today. 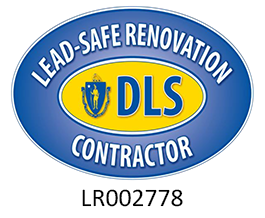 Here at Pann Home Services & Remodeling, we offer a wide variety of handyman services in the greater Boston, North Shore, South Shore and Metro West areas. 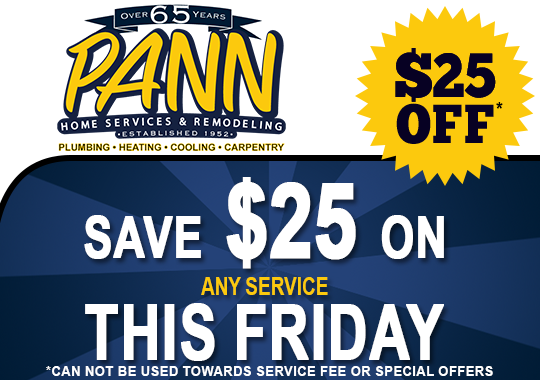 From the smallest repair to a full remodel, your home deserves Pann. If you need the assistance of a qualified, professional and affordable handyman, then you have come to the right place. 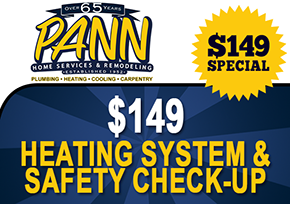 If you wish to get a hold of our reliable Pann Home Services & Remodeling professionals, then you can do so by giving us a call at (800)286-5959, filling out our online request form, or visiting us at 126 Inman St., Cambridge, MA 02139. Remember, with us, your satisfaction is always guaranteed. Call or stop on by today.